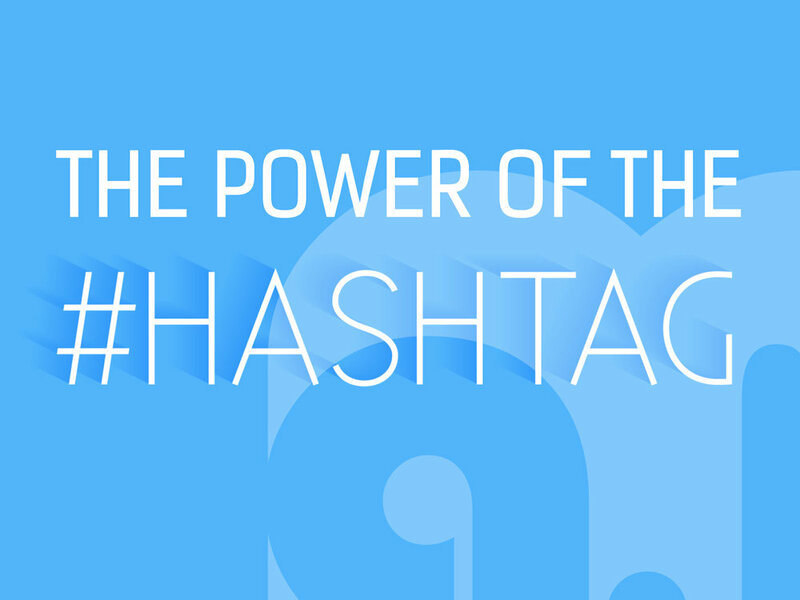 How do Hashtags Benefit Your Business? There are many reasons why you should use hashtags for social media marketing. When used properly, hashtags can be a very powerful tool for connecting with potentially thousands of targeted audiences worldwide. We have listed some important key aspects of using hashtags in your social media marketing campaigns. The power of social media marketing relies on how well you can create a strategy and follow it with constant engagement and conversations between your business and your targeted audience. Hashtags can help facilitate greater engagement, they will place your business / brands in front of your key audience if you time them right and know your audience inside out. Hashtags can provide your targeted audiences with better insights about your brand or businesses, letting them know more about your story, history and reasons why people should buy into your business or products. Keeping people interested will generally create a brand following. Hashtags can provide your business with insights on what your targeted customers are interested in as well as what they are talking about. Simply find a relevant hashtag for your business, gain new followers who are using the specific hashtags and from there you can begin to build interactions and engagement with your audience which will eventually help turn them into customers. Here are some basics on how each social network make use of hashtags and how you can apply them to your digital marketing campaign. Twitter where hashtags became first used and where it is still very much a leading performer in the hashtag contest. They provide a remarkable tool for delivering highly targeted brand messages for brands and businesses. Twitter page side bars will automatically provide you with relevant trending hashtags. Think of this as a clue to help you jump in on the conversations, and place your brand in front of extremely large audiences. Facebook took a while to catch on to the hashtag scene. Simply adding hashtags to your facebook posts will boost your visibility and engagement performance as it does on twitter. Don’t forget to make sure your post is public though if you want people other than your Facebook friends to be able to find it. If you're searching for trending hashtags, the best place to look is the trending topics bar on right hand side of your home screen. If you are searching for any hashtag, just type it in the top Facebook search bar. Instagram use hashtags to provide businesses with an effective tool for influencing and creating brand followers. Hashtags make your Instagram photos discoverable by targeted audiences. If no hashtags are used on your photos then they will just remain private. A useful tip on how you can maximize the use of hashtags is to use a unique set per photo. Even Google is jumping into the hashtag bandwagon, providing a way for your posts to get better results in search engine pages. Google + Provides top hashtag results, or hashtag results just from people you follow, making it easier to narrow down your searches. On Pinterest consider using hashtags that describe the specific content in the Pin adding no more than 20 hashtags per Pin. Use hashtags that make sense and are relevant to the Pin. We provide bespoke social media management and strategy planning for a variety of businesses and brands. If you are looking to boost your online presence and generate more potential customers get in touch with us to find out more.